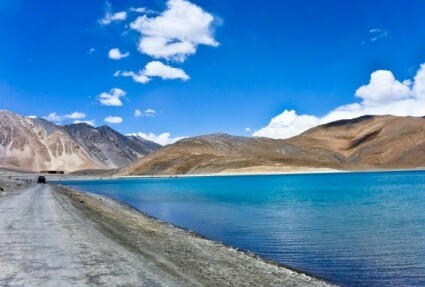 Walking down the Shyok valley leads you to the pretty village of Khalsar (3105 mts) on the Leh – Panamik road. Finish your trek and drive to Deskit. Overnight in Camp or hotel.